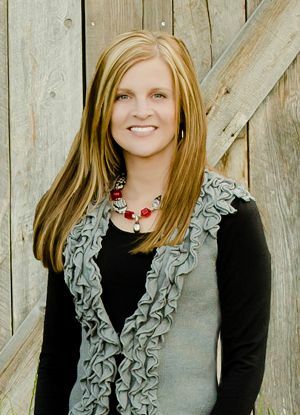 Soni Spencer attended Utah State University where she earned a Bachelor's degree in Medical Dietetics and Chemistry. She completed her internship at Primary Children's Medical Center in Salt Lake City. She is currently a Registered Dietitian Nutritionist (RDN) and is accredited through the Commission on Dietetic Registration (CDR). She is also a Certified Dietitian (CD) in the State of Utah. She has worked for Vista since 1999. She has extensive experience in treating clients with a variety of issues including eating disorders, diabetes, celiac disease, Crohn's disease, ulcerative colitits, irritable bowel syndrome, hyperlipidemia, and childhood obesity. As a mother of five, Soni values and respects adolescents and enjoys developing meaningful relationships with youth. Her greatest personal and professional reward is to see youth make positive lasting lifestyle choices. She enjoys landscaping, hiking, and staying involved in the active lives of her husband and children.